Cino – METROPC Technologies, Inc. The FuzzyScan A670BT cordless 2D area-imaging scanner is built on the heritage of successful A770BT series, presenting a surpassing integration of innovative FuzzyScan Imaging Technology 3.0, powerful computing platform and advanced Bluetooth v4.0 wireless technology in a compact and durable construction. 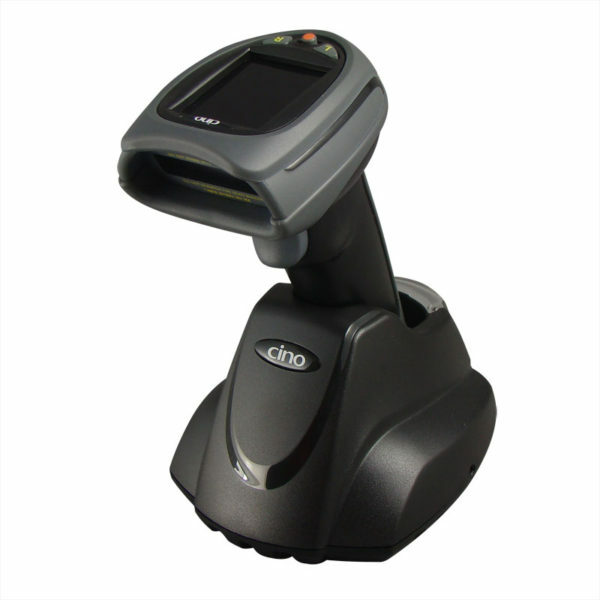 It delivers ultimate freedom of wireless connectivity, superior reading performance and versatile features, providing a superior cost-performance solution for a variety of barcode scanning applications, such as retail, commercial, pharmaceutical and hospital. Constructed of the innovative FuzzyScan 3.0 Imaging Technology, powerful computing platform and advanced Bluetooth v4.0 wireless technology, the FuzzyScan A770BT series cordless Area Imaging Scanner delivers superior reading performance, impressive snappy reading and ultimate freedom of cordless operation. With its outstanding reading performance, superior wireless connectivity, robust enclosure and versatile features, the A770BT raises the bar on the exceptional cost-performance for various barcode scanning applications. Society is more germ-conscious than ever. It’s a trend to use devices incorporated anti-microbial materials for some specific environments to minimize the risk of spreading infectious micro-organisms and other bacteria. PC Worth has listened and understood our partners’ demand for the use of barcode scanner at somewhere infection control is critical. 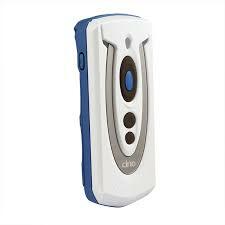 The newly developed CINO antimicrobial A770BT Bluetooth scanner is built with disinfectant-ready housing. They are loaded with features required to perform outstanding reading performance and mobility in hygiene-sensitive environments. PC Worth has listened and understood our partners’ demand for the use of barcode scanner at somewhere infection control is critical. 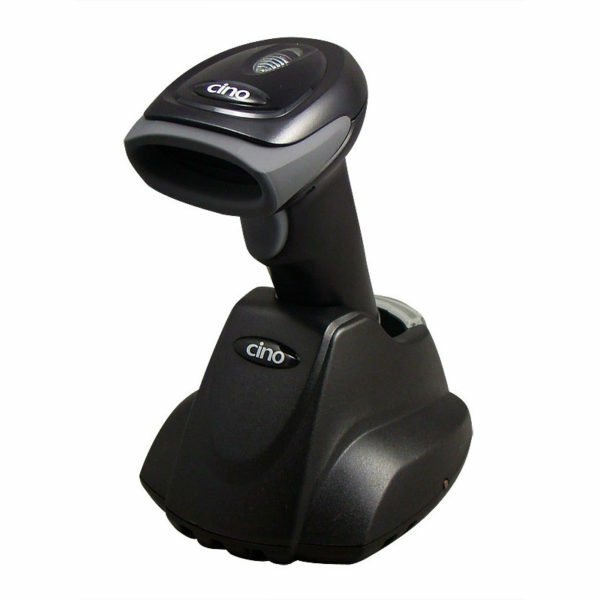 The newly developed CINO antimicrobial F780BT Bluetooth scanner is built with disinfectant-ready housing. They are loaded with features required to perform outstanding reading performance and mobility in hygiene-sensitive environments. The Cino F790BT cordless linear imaging scanner presents a big leap in its class as the benchmark by combining the cutting-edge FuzzyScan 2.0 imaging technology, unique optical design and Bluetooth® wireless technology. 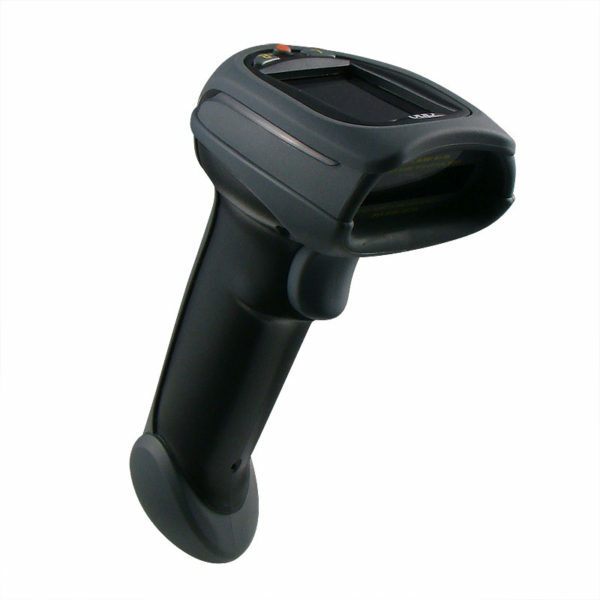 The FuzzyScan F790BT not only has unprecedented performance on reading long distance up to 34” and wide barcode, but aslo compromise the incompatibility on capturing 3 mil high density barcode. The F790BT shines it’s outstanding value on superb performance and ultimate freedom of mobility, providing an optimum solution for a wide range of applications from general purpose to industry. PC Worth has listened and understood our partners’ demand for the use of barcode scanner at somewhere infection control is critical. 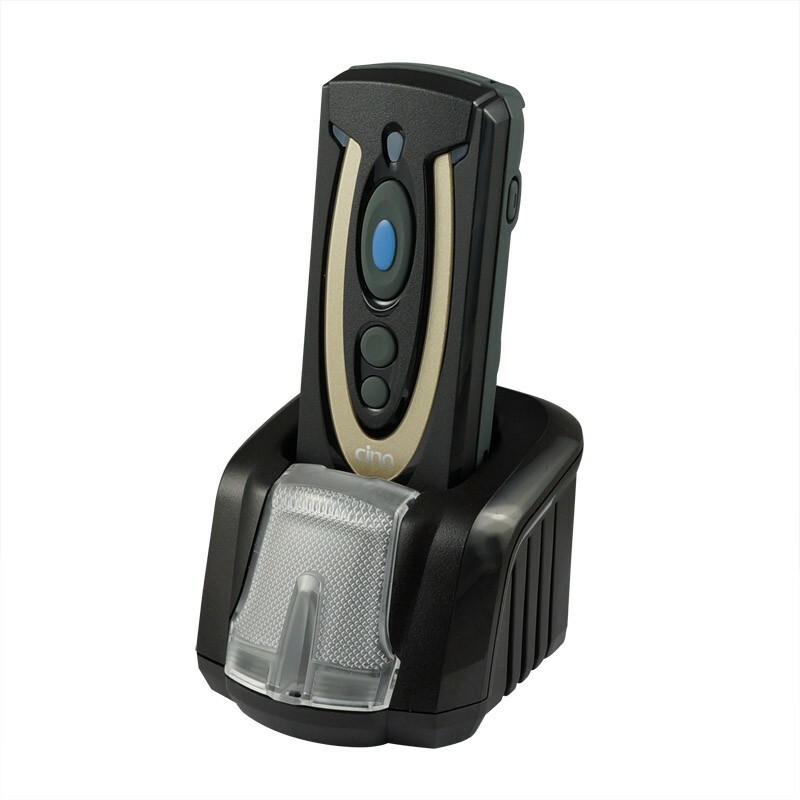 The newly developed CINO antimicrobial L780BT Bluetooth scanner is built with disinfectant-ready housing. They are loaded with features required to perform outstanding reading performance and mobility in hygiene-sensitive environments. The revolutionary FuzzyScan L780BT bar code laser imager is built on the heritage of L780BT renowned quality with additional laser aiming feature. Constructed with ruggedized housing without moving parts inside, and also with drop resistance from 2.0 meters to concrete, the FuzzyScan L780BT provides the benefits of long term reliability and lower total cost of ownership. The ultimate blend of outstanding reading performance, sharp laser aiming and high dependability deliver premium value, make it a most optimal solution to replace the traditional cordless laser bar code scanner for industry and general purpose applications. Powered by Innovative FuzzyScan Imaging Technology 3.0 and the latest Bluetooth v 4.0 wireless technology, the rugged yet compact Cino Antimicrobial Bluetooth 2D area imaging pocket scanner series comes with ultimate portability, flexibility wireless connectivity, extraordinary reading performance and diverse functionality. 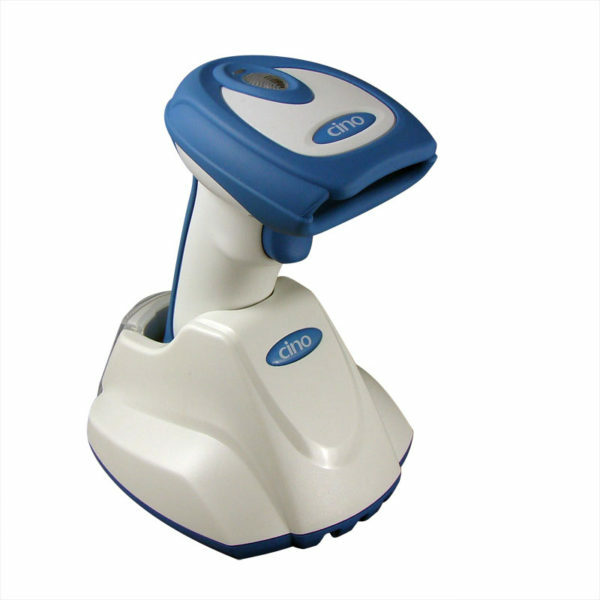 It provides an optimum solution for mobile barcode scanning and data collection in hygiene-sensitive environments. Powered by Innovative FuzzyScan 3.0 Imaging Technology and the latest Bluetooth v 4.0 cordless technology, the rugged yet compact Cino Bluetooth pocket scanner series marries impressive design and leading-edge technologies with industrial class reliability and functionality. 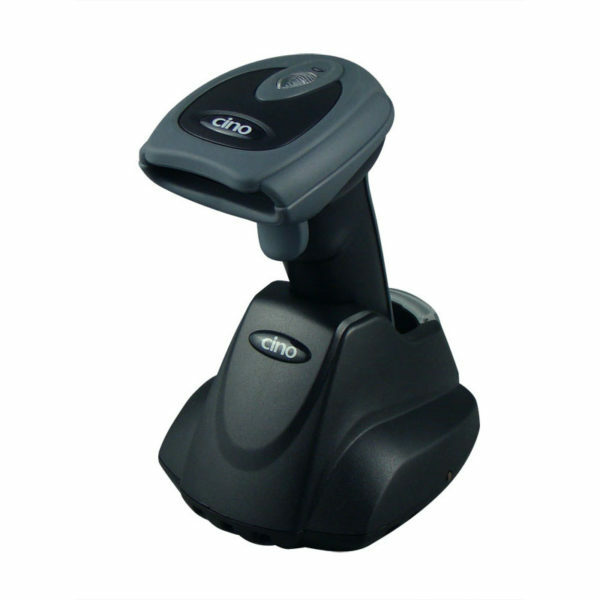 It provides an optimum solution for mobile barcode scanning and data collection. It is more than hardware, it is a solution which you can count on to gain the exceptional ROI and TCO.